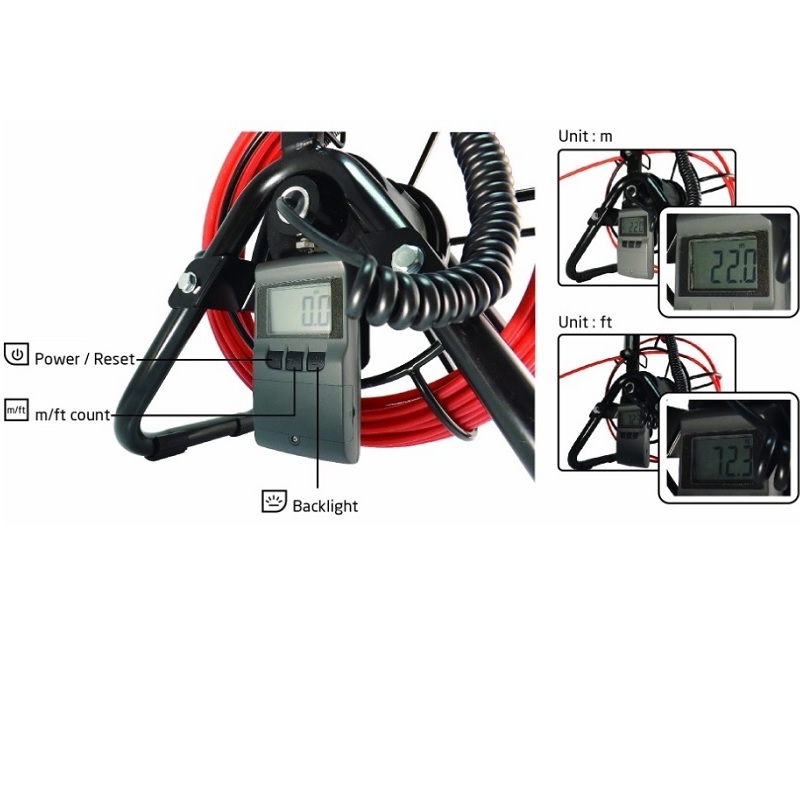 2-Way Articulating Inspection Camera Manufacturer - CIU Co., Ltd.
22 Meter Drain Inspection Camera is designed in mobile, battery powered pipe inspection push camera for the toughest industrial inspection. 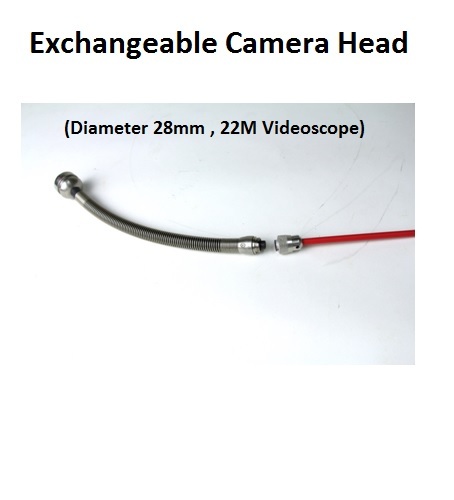 22 meter probe camera system ship with a reel and a 3.5 inch LCD monitor DVR. 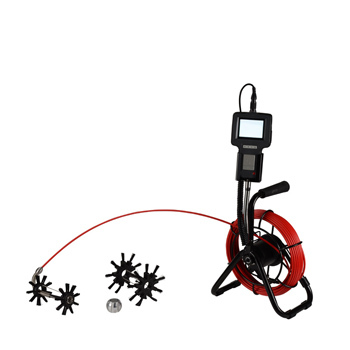 CVS-06-22/28 Extra Long Plumbing Inspection Camera Borescope DVR, Pipeline inspection camera, are non-destructive inspection system and CVS-06-22/28 Extra Long Plumbing Inspection Camera’s wide view angle are great for a wide range of inspection purposes such as the inspection of gun tube of tank, plumbing, industry and construction, air and heating conditioning technology, building services engineering and search & rescue applications. 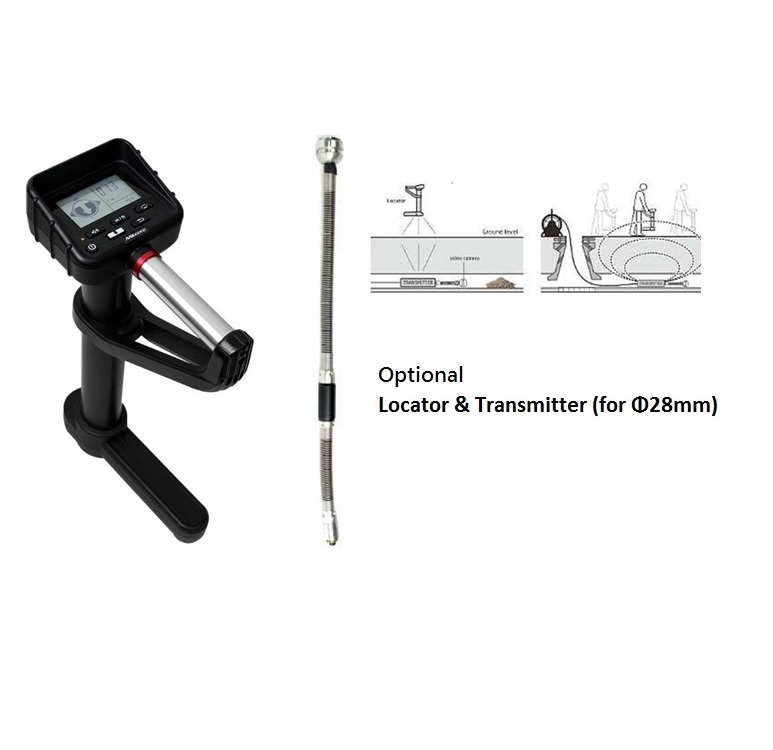 With IP-68 standard, CVS-06-22/28 Extra Long Plumbing Inspection Camera can easily pass narrow barrier curve and can work in bathroom toilet cleaner (Mr. Muscle), leadless 95 gasoline/ brake oil and gear oil.